The Managing Director of the NPA, Malam Habib Abdullahi, was reported to have told the committee that NPA generated N128.213 billion between January and September 2015, while the sum of N5,806,822,000 was remitted to Consolidated Revenue Fund. Abdullahi was also quoted to have said that the authority generated N162.184 billion in 2014 and N11,023,350,000 remitted to CRF; N154.580 billion generated in 2013, with N493,895,000 remitted to CRF; N140.251 billion in 2012 and N20,713,768,000 remitted to CFR. 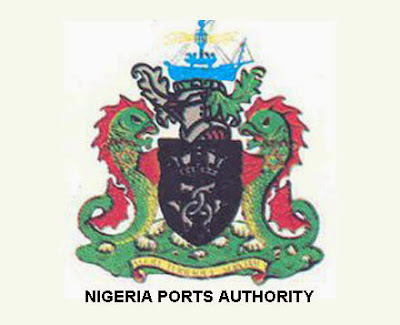 He identified the challenges facing the NPA as funding of necessary infrastructure; cost of acquisition of land and compensation for future port development, lack of reliable power supply and bureaucracy in procurement process. He also identified other challenges as encroachment on port lands and insecurity of the waterways. Members of the committee during the session wanted to know how the authority would respond to the declining revenue generation from the ports. The members also wanted to know the status of NPA’s property in London; profile of concessionaires, concession agreements on ports and channels. Asadu expressed dissatisfaction over the executive interference by the immediate past administration, adding that this affected the House in its legislative functions.